A helpful list of common questions and answers from employers who have set up their pension with us. Hopefully a lot of your questions will have already been answered somewhere on our site. On this page we have compiled together topic areas that are relevant to employers such as exemptions and exceptions to postponement, and the procedure to follow if you have missed your staging date/duties start date. For these topic areas, we have provided answers to the common questions that have arised, covering off not only the big questions, but also the fiddly grey areas and annoying odds and ends that will crop up for any UK SME implementing auto enrolment for the first time. Could A Company Be Exempt From Auto Enrolment Duties? If you believe that your company falls into any of these categories, then call The Pensions Regulator (0345 600 1011) and ask to speak to someone about Director Exemption. If applicable, The Pensions Regulator will then either email you a letter template to complete, or tell you to download one from The Pensions Regulator website. Once The Pensions Regulator has received your completed letter template, you may then receive notice that you are not required to complete auto enrolment duties, unless your circumstances change e.g. if you employ someone. Please note that until you receive written notice from The Pensions Regulator that you are not required to complete auto enrolment duties, you must complete auto enrolment duties. Are There Any Exceptions To Auto Enrolment? Employers can stop the auto enrolment process for employees that are within their notice period, however if the notice is withdrawn then there is a duty for the employer to enrol the individual from the date the notice was withdrawn. who cancel membership of a pension scheme before auto enrolment. If an employee cancels their membership into a previous pension scheme then in the 12 months following it is the employer&apos;s decision as whether they enrol their employee into automatic enrolment. After that 12 month period, the duty to enrol is lifted until the next auto enrolment date. with tax protected status for existing pension savings. Employees with pension savings that are above the lifetime allowance can be protected from tax charges, but if they are automatically enrolled into the pension scheme they could lose these protections. If employees want to avoid losing this tax protection they can opt out, however the onus would be on the employee to keep their employer informed. In the above circumstances the employer could be exempt from auto enrolment of individuals. For more information please see "Technical changes to automatic enrolment: consultation on draft regulations". Can An Employer Postpone Auto Enrolment? Yes under certain circumstances you can postpone auto enrolment. How Long Can Employers Postpone For? Employers can postpone auto enrolment for a maximum of three months from specific dates, however they can only do so at specific times and must also give notice to employees. Example: If an employer has a staging date of 30th April and wishes to postpone their staging date they have 3 months from the 30th April. This would mean that the latest the employer would be able to postpone to is 30th July. The first day of employment for any employee that starts their job after the staging date. 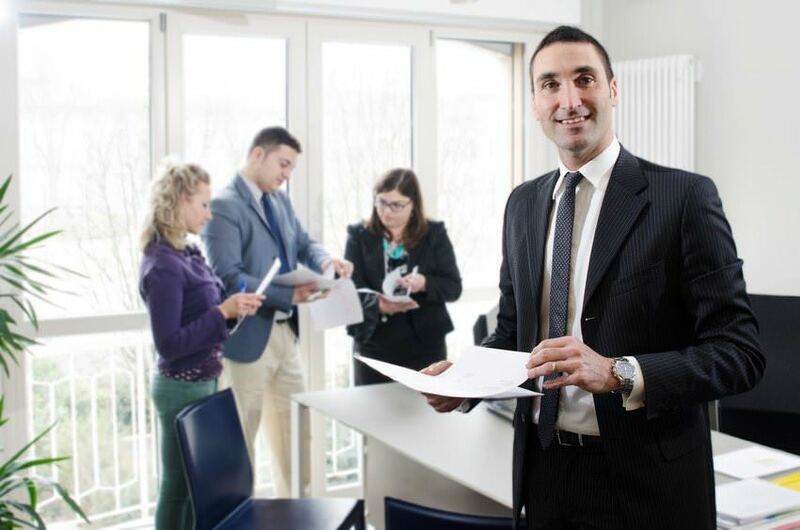 The date an employee meets the criteria for an eligible job holder after the staging date. How Much Notice Must An Employer Give? Employers must provide notice of their intent to postpone to their employees within 6 weeks and 1 day from the date they wish to postpone. Example: If an employer has a staging date of 30th April and wishes to postpone their staging date, they must provide notice to employees within 6 weeks from this date. In this example the latest the employer would be able to give notice is the 11th June. Auto enrolment has been postponed. 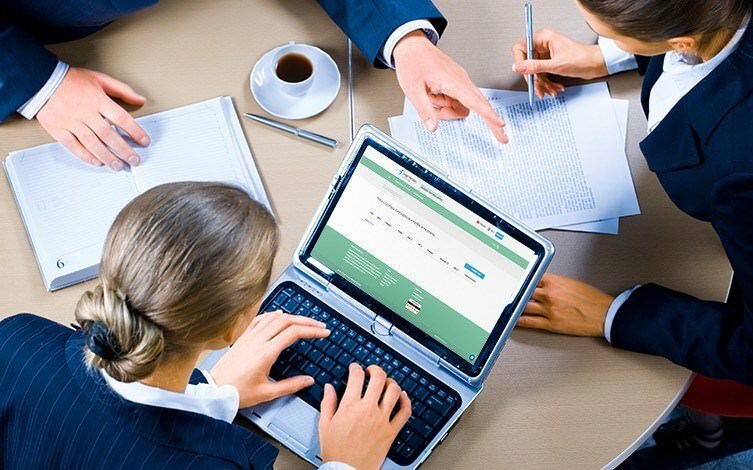 The deferral date – this is the last day of the postponement period. That if they meet the criteria for an eligible jobholder on the date of the deferral they will be enrolled, and employees that don&apos;t meet the criteria have the option to opt in. Employers don&apos;t need to tell the Pension Regulator that they have decided to postpone auto enrolment duties. It is important to note that using postponement doesn't change the deadline for the declaration of compliance, and if an employer does elect to postpone then they must inform all staff in writing of their intention to do. If An Employer Chooses To Postpone Their Staging Date For 3 Months Can Any Employees Opt In And Must Employers Make Payments For Them? Yes. Very few employees choose to do this but if they send the correct written authority then you must allow them to start making contributions and fulfil your obligation as an employer. If An Employee Classed As &apos;Entitled&apos; Or &apos;Non Eligible&apos; Wants To Opt In, Must An Employer Make A Contribution? If the employee is classed as &apos;non eligible&apos; then quite simply, yes. If the employee is classed as an &apos;entitled&apos; worker then the employer may choose whether to make contributions themselves. The following steps are intended for those who have missed their staging date and have selected to sign up with Smart Pension. 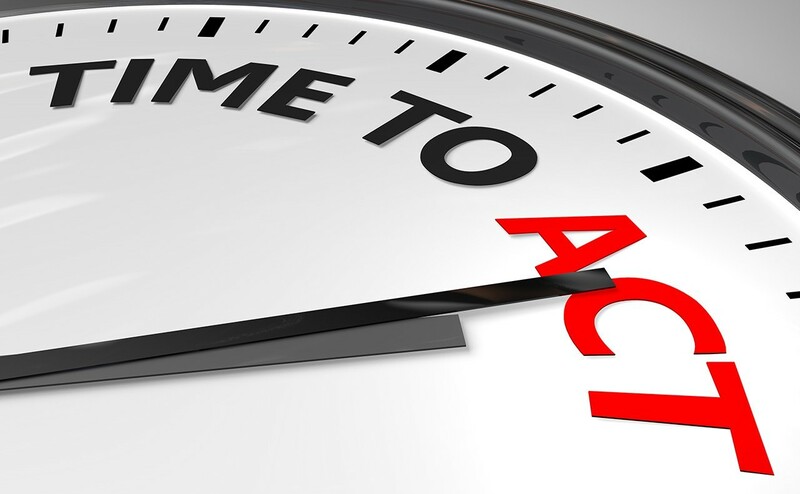 You will need to action each step in order to become compliant. For more general information on missing your staging date, please visit this page. 1. First and foremost, you MUST contact The Pension Regulator on 0345 600 1011 and explain that you have missed your staging date, but have secured a pension provider. The Pension Regulator will advise on backdated payment requirements. These details are needed in order to get your account verified - and all four are required for the Signatory of the business only. 3. You will then be required to upload the gross salaries for all of the staff in order that they can be assessed accordingly. 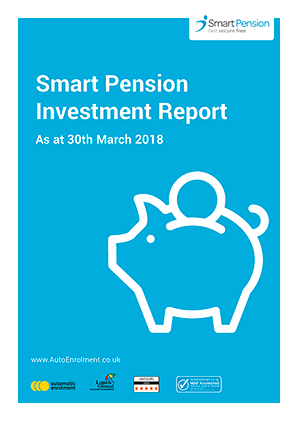 In order to complete this task you need to log on to the Smart Pension account and upload the salaries for all employees, depending on how you pay them weekly, fortnightly or monthly. You can do this by going to the menu button, selecting "Payroll and Contributions". 4. If you are looking to use the Smart Pension system to calculate contributions, you select the first icon "Do you wish us to calculate contributions" and download an excel spreadsheet. You would input the salaries on the spreadsheet in column "D" and in column "E" you would input the pay period type ie. weekly monthly etc. In column "F" you need to input a zero for everyone unless someone wishes to make an additional one-off contribution. Then you would upload this information onto the Smart Pension account in order for the system to calculate contributions accordingly. 5. If you are using your payroll software to calculate contributions, choose the appropriate icon "Did your payroll application calculate contributions" and upload the papdis file here. You will have two weeks to complete this work and and become compliant as per The Pension Regulator regulations. If the file is not compliant by this time we will close the account and you will need to find another Pension Provider. We are here to support you so please feel free to contact us for assistance on 0333 666 2323 between the hours of 9am-5pm Monday to Friday. Where Can I See How Investment Funds Have Performed? For the latest report on investment performance, visit our Investment Performance Report page. How Can I Inform my Employees About Auto Enrolment And How It Will Effect Them? Use our free tools to generate customised posters and videos to educate and inform your employees about their workplace pension. It is a legal requirement for companies to inform staff properly, so get started using our free education tools now. 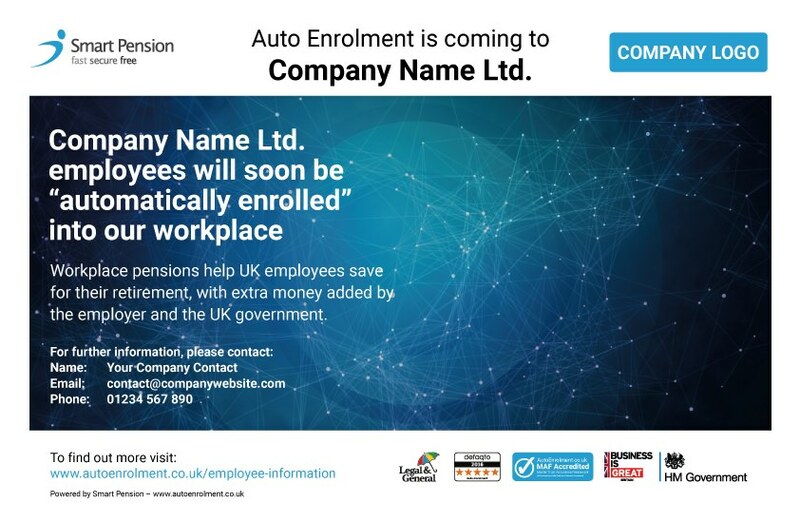 Employees looking for more information on auto enrolment can check out our employee information page. If you are about to become a new employer for the first time, there are various tasks that you need to complete as soon as you employ your first member of staff. For more information about setting up a pension for new employers, visit our Pensions for new employers page.